Security cameras serve as the first line of defense in the protection of your family and home. That being the case, why would you settle for using a DIY product? FPA will provide a professional security camera installation with the latest in camera technology. 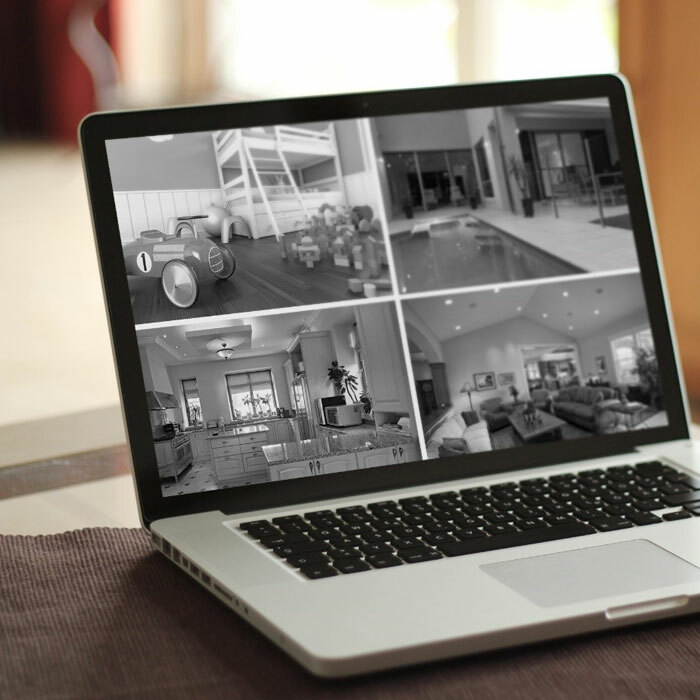 The beauty of a camera system is the ability to check in on your home or loved ones from anywhere in the world. Therefore, the reliability of your security camera install starts with the quality of your home network. FPA makes it easy to view your cameras without the need for a costly static IP address or complex network configurations. HD video has changed the way we enjoy TV and movies at home. Don’t settle for old standard definition video quality from your security camera install. FPA provides several camera options that provide at least 1080p high definition video. This detailed resolution looks crisp and clear on HD televisions and mobile devices. The days of grainy security camera video are behind us! No longer will you have to guess who the camera is recording based on clothing and shape. Quality HD cameras allow you to zoom into the image and still see a clear image. Allow FPA to install motion detection features to automatically protect your home and family. Receive an email or text message containing a short video clip when someone enters your driveway or backyard. 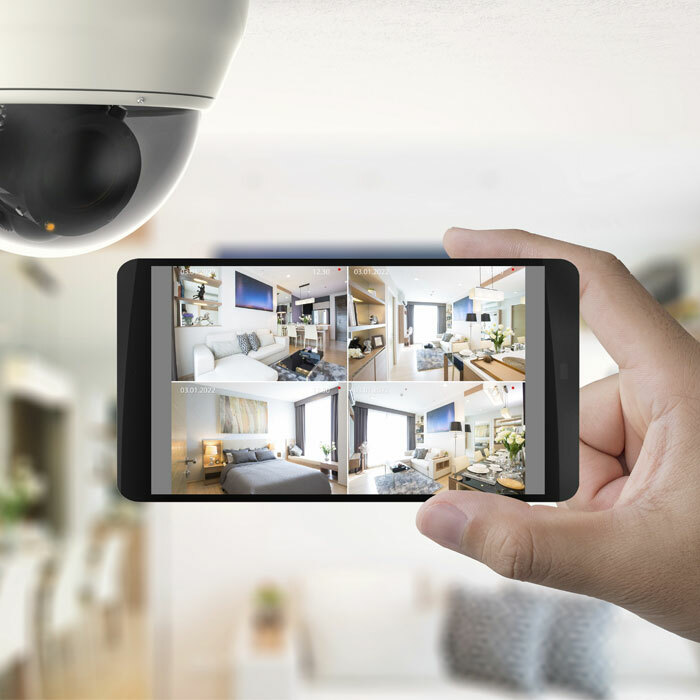 Having a security camera system record your home is great when you need to check on an issue that has already occurred, but that is reactive. 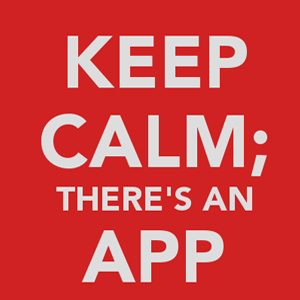 Be proactive with automatic alerts that allow you to contact security or police before the damage occurs. 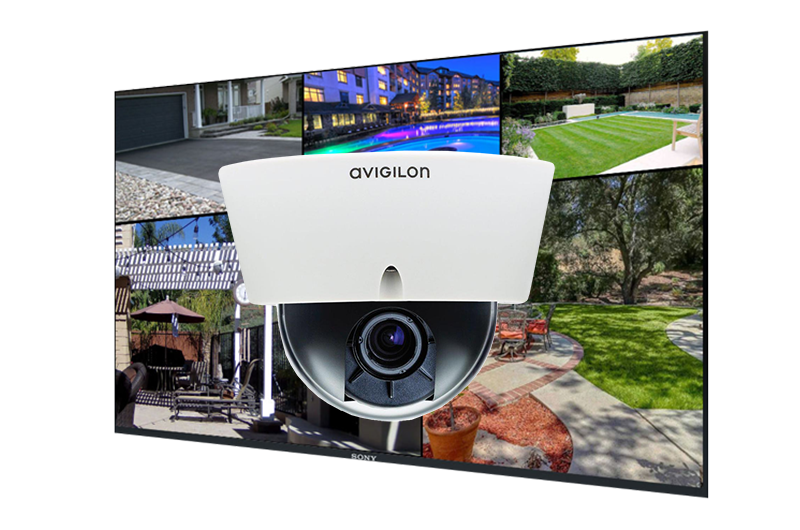 A professional security camera installation, combined with a smart home system provides the best security solution for your home. Your smart home can use the motion alerts from your cameras to automatically turn on your lighting system and lock all doors of the home. Never again be fumbling around a dark home hoping you remembered to lock your doors when there is a threat to your home security.